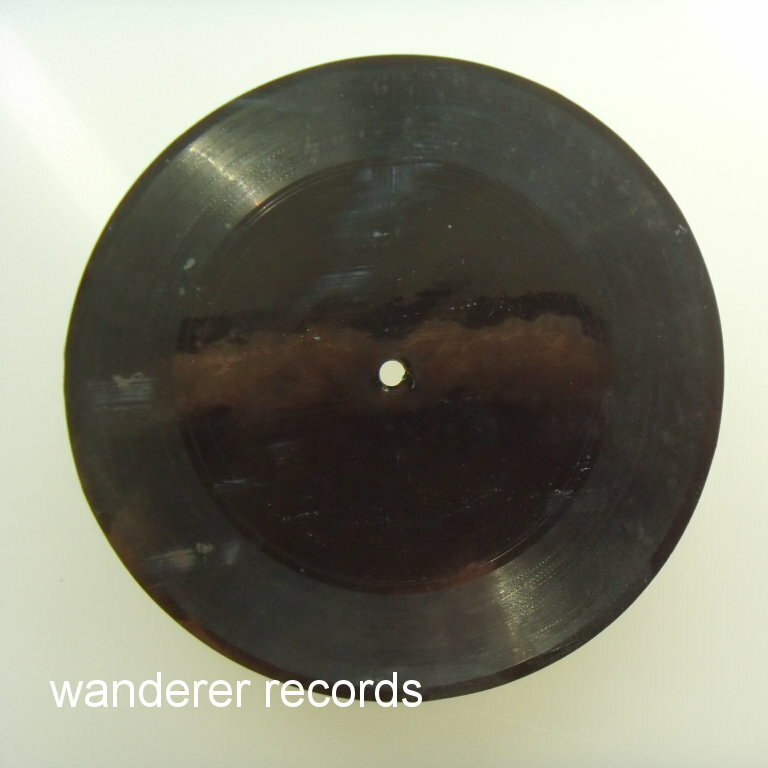 VG 78 rpm, 7 inches. 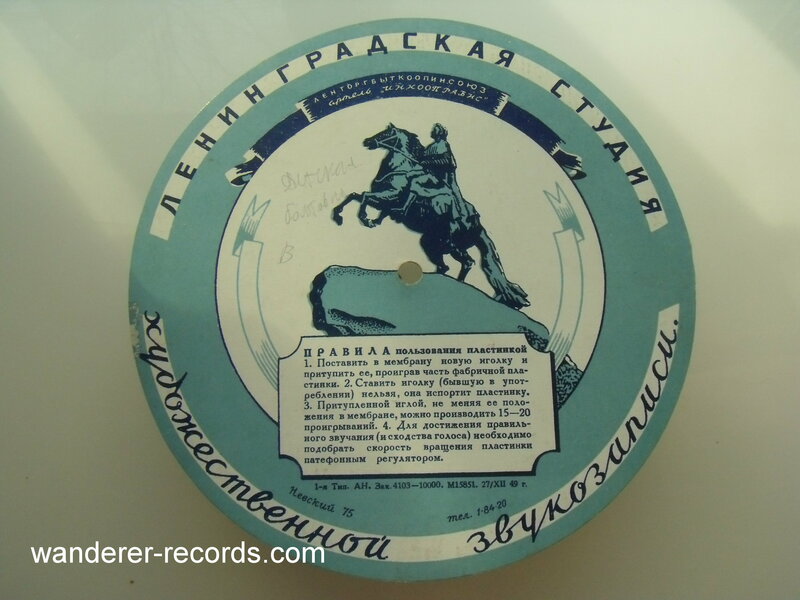 Original russian (Leningrad) 1950s "Recording studio" record made of cardboard backgrounded roentgen film with no image. It has December 1949 date on background. 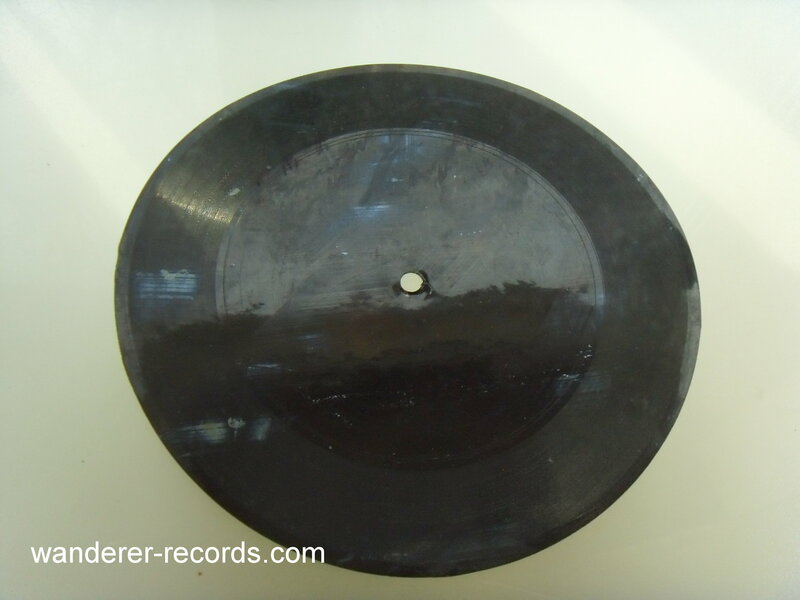 Little baby voice is recorded.